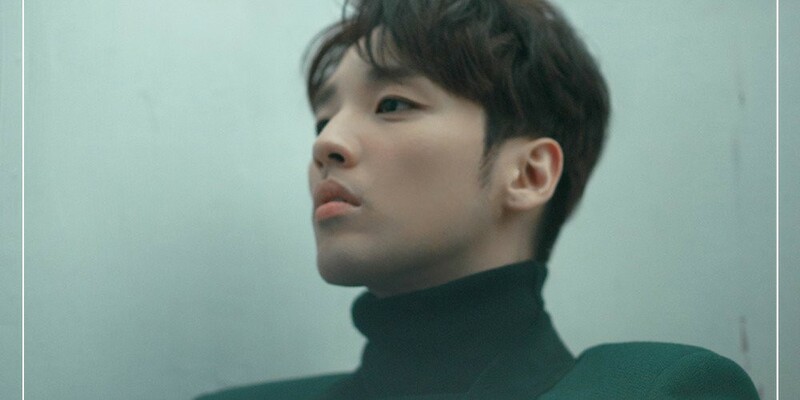 Heejun (Han Hee Jun) will be holding his first ever solo fan concert. This will be his first ever solo fan concert since his debut. 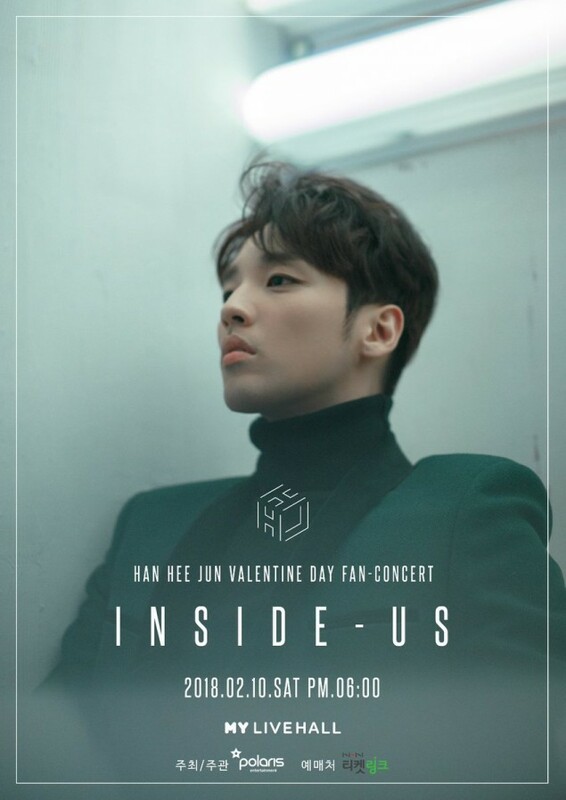 The concert, 'INSIDE US', will take place on February 10 at the Shinsadong My Live Hall, where Heejun will be holding the concert with the concept of Valentine's Day. Polaris Entertainment stated, "Heejun, who has made an extraordinary transformation, is preparing to perform through various compositions as well as show his colorful charms, as this will be his first time meeting his fans since July, 2014, during his fan meeting. We hope this concert becomes a special gift to the fans who are waiting for Valentine's Day."